What do we mean by Preparation? 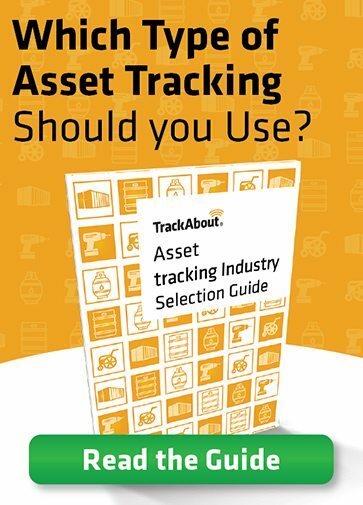 What activities are required to prepare this asset for reuse? How can I ensure our people are following the proper processes? What activities were previously performed on this asset? How many assets do I have of a given type that are ready for reuse? How many are awaiting preparation? Do I have assets getting stuck somewhere in the preparation process? Are assets failing testing? What kinds of assets? Can I deliver this asset to a customer or is it still pending preparation? Is this person allowed to perform this action on this kind of asset? Are there any reasons this asset cannot be prepared? Is it flagged as damaged or past a test date? TrackAbout’s implementation team will work with you to identify what kinds of preparation you are doing today. We will also help you to determine which steps would be the best to automate at the start of a project and which you might automate in a later phase. Once we know where we will start, TrackAbout team will design electronic forms that your people can use to document preparation steps. We will also decide together on the statuses that your assets will move through when going through preparation. At it simplest the assets can move from ‘not ready for use’ to ‘ready for use’. You can rename these statuses (usually to dirty/clean or empty/full) and create other statuses to fully track as much of your preparation process as you want to track. Once setup your people will scan barcodes on the assets and enter other information into a mobile device including a smartphone, tablet or rugged mobile computer/scanner. This data is then securely sent up to TrackAbout’s web-based application where it can be viewed or integrated into your other systems. In the real world, your people are always in a rush and keeping track of how to prepare every kind of asset can be complicated. TrackAbout can help. There are many business rules that we can help your setup around the safe preparation of assets. We help to move more of the logic into the software and make all of your activities easier and safer for your people. Let us help you get your preparation processes under more control.